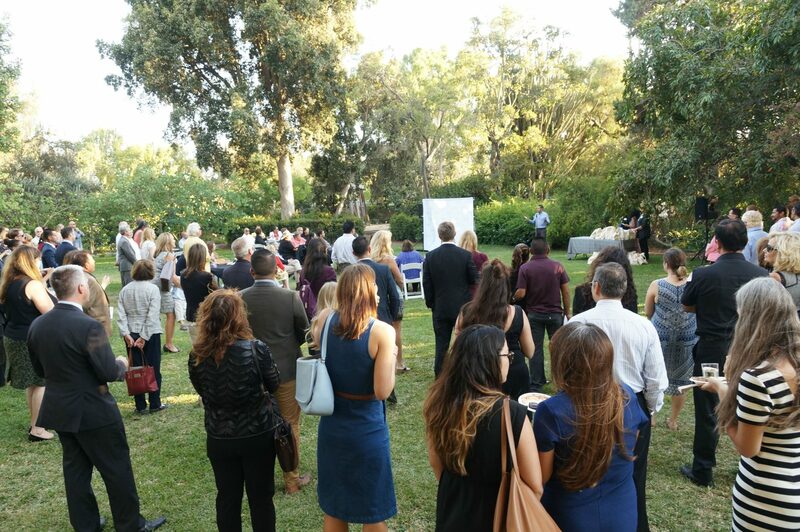 On Monday August 28 at Rancho Los Cerritos, the Leadership Long Beach Institute Class of 2018 was introduced to a crowd of over 150 people as the program began its principled leadership program for the next 10 months. 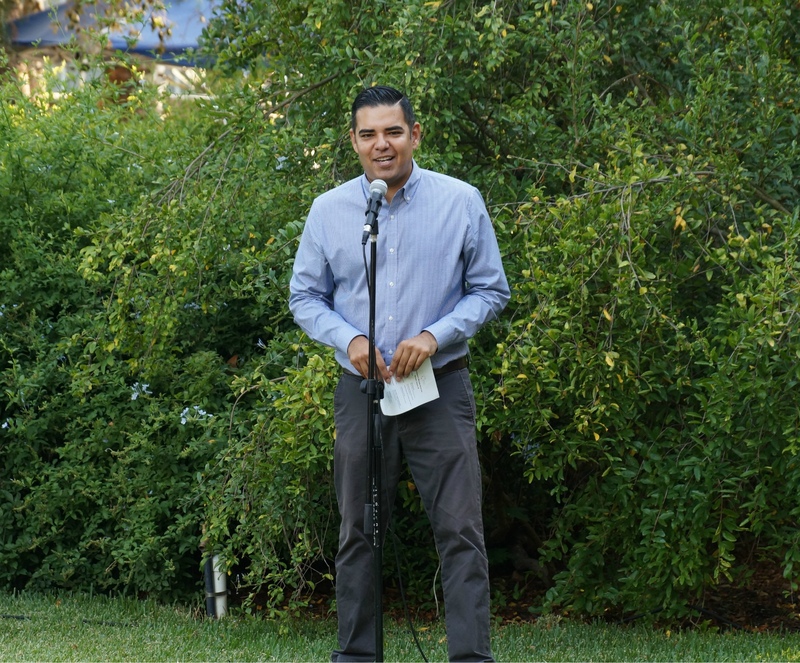 The reception included a welcome from Mayor Robert Garcia, a 2003 graduate of the Institute program, as he spoke about the importance and commitment to have individuals and companies step up and remain involved in making the city better. 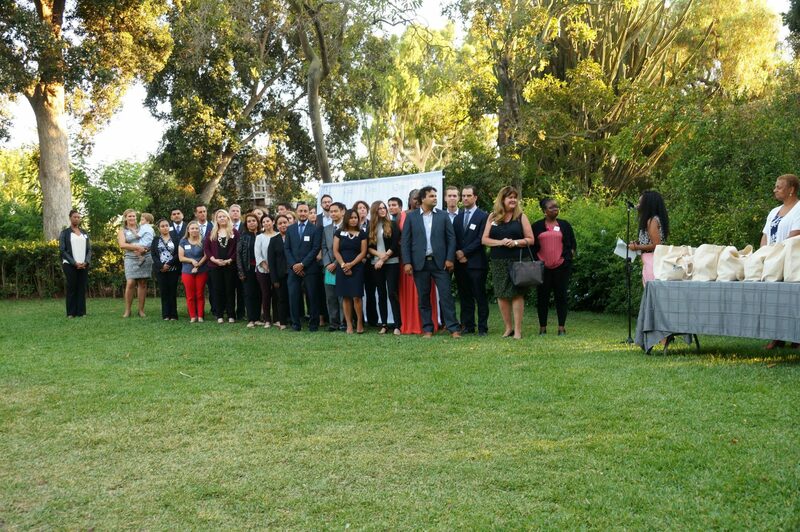 Thanks to Alison Bruesehoff (ELS ’17), Executive Director of Rancho Los Cerritos, and her staff for assisting with the welcome reception and hosting the class for part of their session day. 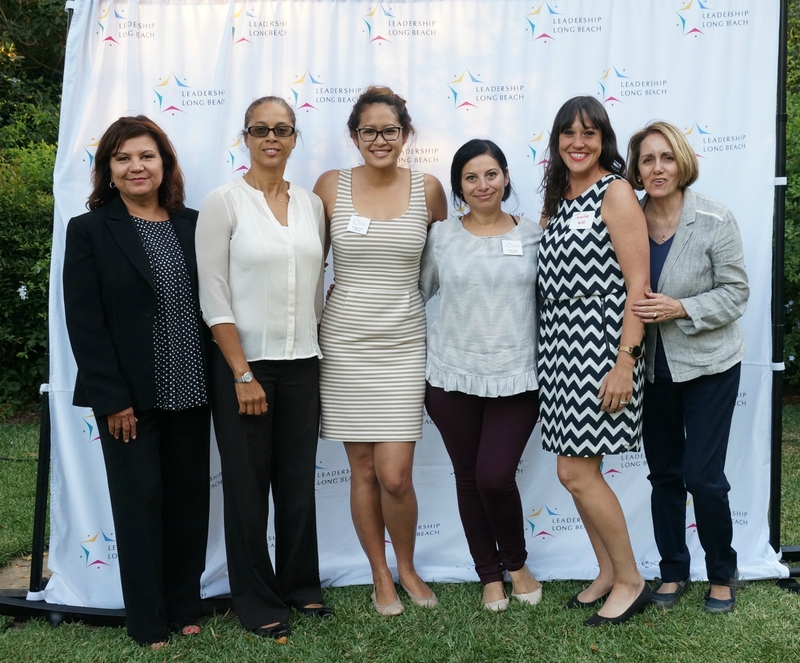 This year’s welcome reception was held in North Long Beach at Rancho Los Cerritos, a historical site in the city of Long Beach. 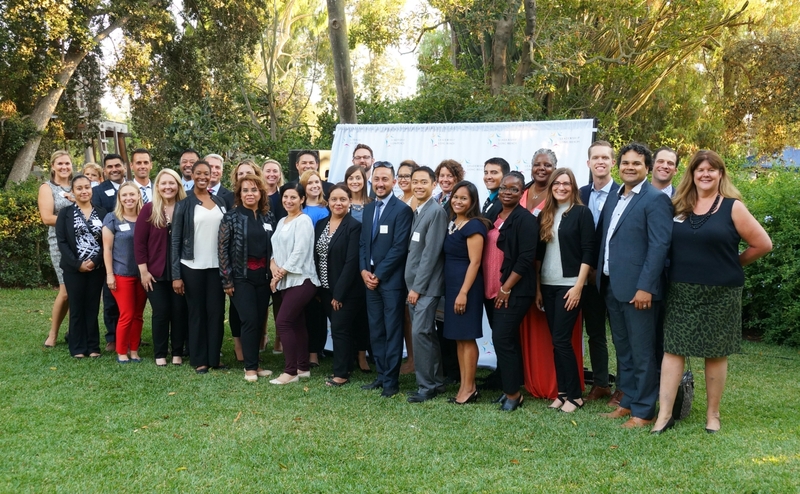 After spending the day traveling around the city and getting an orientation on the year ahead, the 32 members of the 2018 Institute Class were the main attraction at the Community Welcome Reception for Leadership Long Beach. 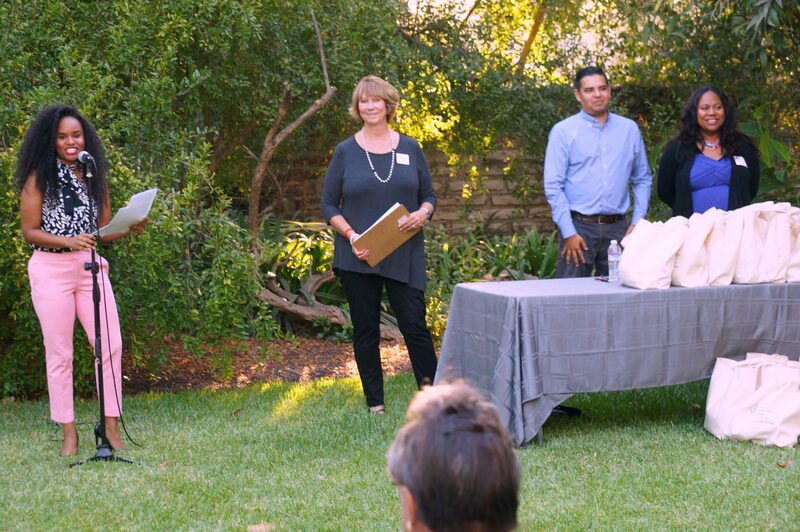 City and community leaders including City Auditor Laura Doud, City Attorney Charles Parkin, City Prosecutor Doug Haubert, LBUSD Board member Felton Williams (LLBI ’98) and LBCC Trustee Virginia (Ginny) Baxter (LLBI ’91) came out to meet the newest class members and hear about LLB’s continued involvement in the community. 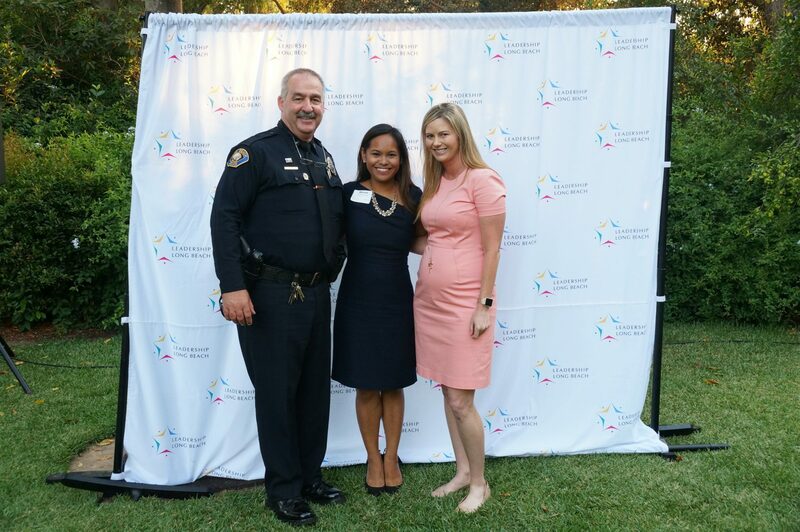 Community partners, Arts Council for Long Beach and the Long Beach Police Foundation, made scholarship awards to 2018 Institute class members which allows for deserving community members to participate and have some of their program fees paid for by those organizations. 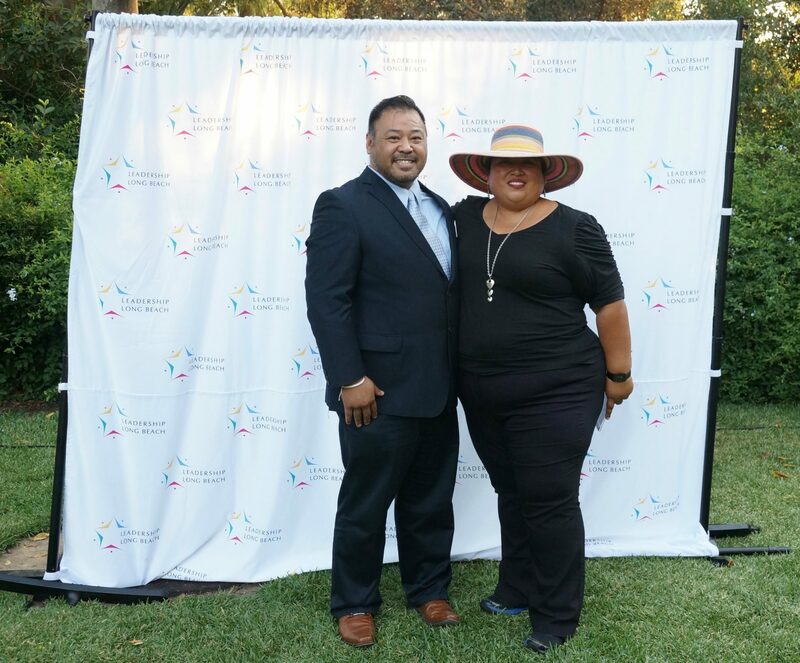 The family of Elena Curris (LLBI ’09) and their class members also presented a scholarship in her name In addition, recognition was given to Yellow Cab Long Beach for their assistance in the first day’s program as part of the LLB ‘Amazing Race’ to help the new class explore the city through a challenging activity.